20+ Designs! Click on the picture for a peek inside! 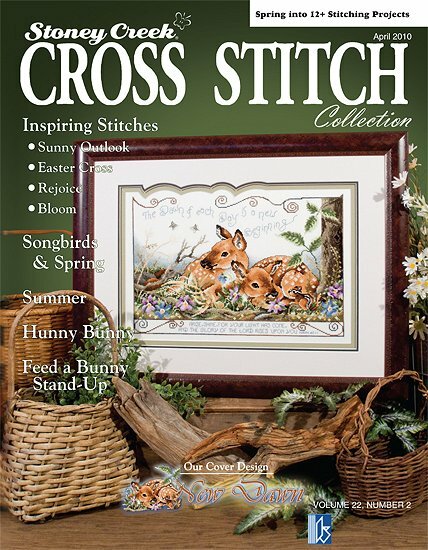 25 projects to lift your spirits! 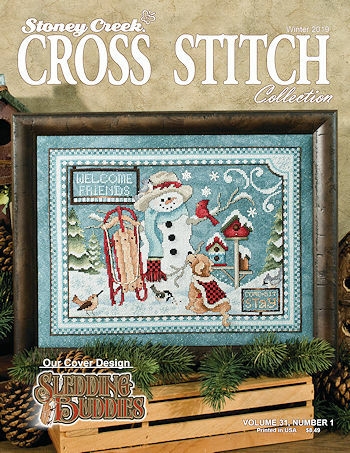 25 cross stitch designs for every season! 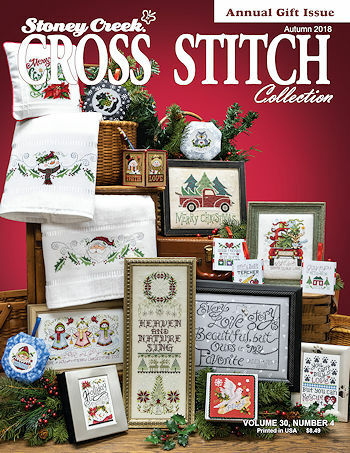 20+ Designs for the Holidays and More! Ornaments Galore and much more! 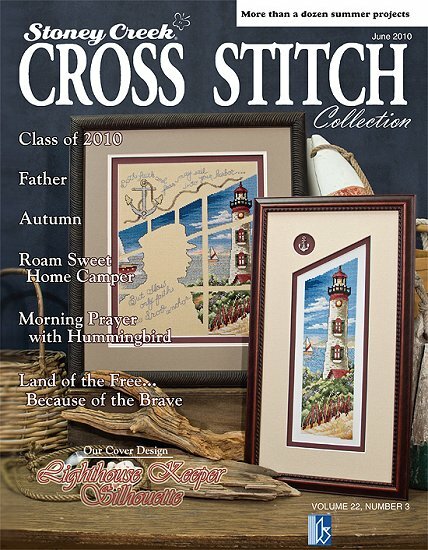 More than a Dozen Stitching Treats!